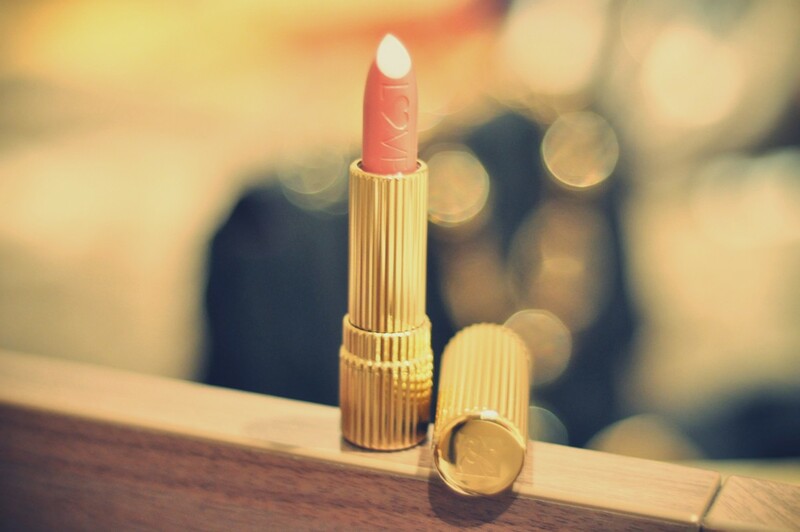 My new favourite lipstick by Estée Lauder! Its so moist, soft and I love the colour (Rich Rose)! I only wear lipsticks with neutral shades and nothing too obvious...I leave the loud lips to shade bravers.